It is difficult to put into words why Revive are not your average vending company. 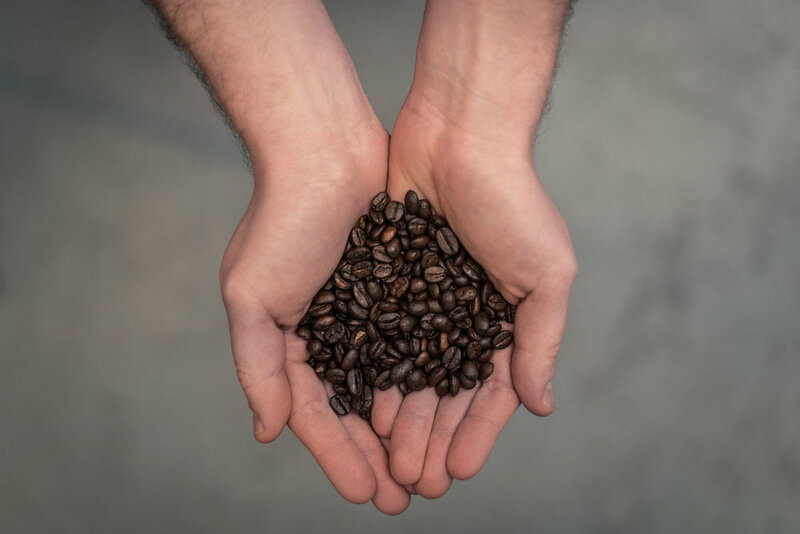 Our eco-roast coffee stands out and our products offer more variety than probably every other UK vending company. Have a read of what we do and our two main solutions. Latte, cappuchino or tea? What would you choose? Find out more about our range of hot drinks. From big brand favourites to delicious healthy alternatives. Find out about our products. We track our machines remotely to ensure they are well stocked and working. The same quality 24/7. Revive is made up of two companies with different offerings. Revive itself provide 60% healthy products alongside the big name brands. For a much healthier choice look no further than Doozy. Here is a breakdown of what they both provide. No two spaces are the same and that's why we are the only vending company to create our own bespoke designs in house. It's not all about the space though. It's also about listening to what you want to achieve and then using our experience to recommend the best solution. We love coffee but also love a great cup of tea and occasionally a sneaky hot chocolate. Sometimes we want a light snack or a cold drink too. You can expect to see some familiar big brands within our range. We aim for 60% of our product choice to be healthier products which is ever increasing. From table top coffee machines to coffee towers. From snack and cold drink machines to combination snack, food and cold drinks. Once we have listened to what you are hoping to achieve, we can recommend the best equipment for the job. Have a browse of our machines. Doozy stands out because of the fantastic healthy options and unique design. Until you've seen Doozy, it's quite possible you didn't realise you needed one. The equipment is hidden behind sustainable wood, created for each individual location. From design to installation and ongoing support, we look after everything. 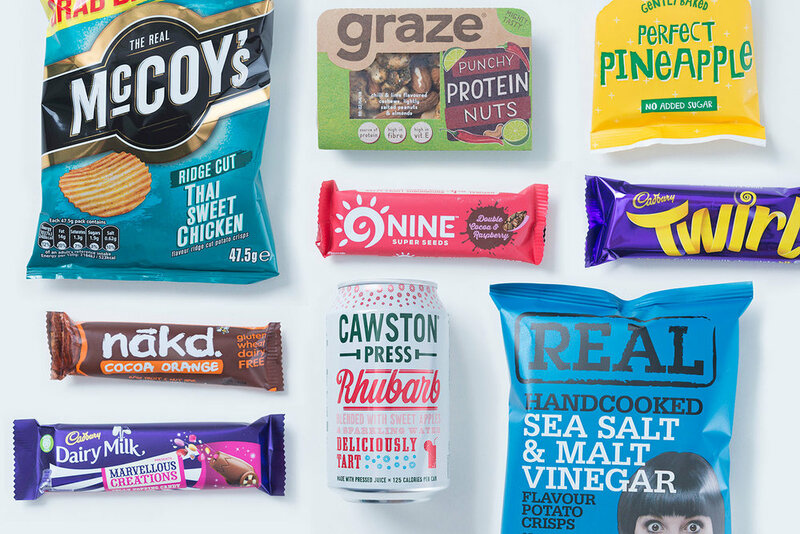 With a big focus on healthy, we stock 80% of our machines with healthier alternatives including Eat Real Snacks, Cawstons, Graze, Propercorn and Metcalfes. We also include a range of more indulgent snacks to go with your Fairtrade latte or cup of tea. Sit down, have a break, recharge the batteries and feel good. Doozy can find a home at many organisations. It is perfect for health or educational locations where encouraging a healthier lifestyle is essential. The unique design has made it popular in other locations too, including leisure centres and travel! If you think Doozy may be the one for you, then let us know.